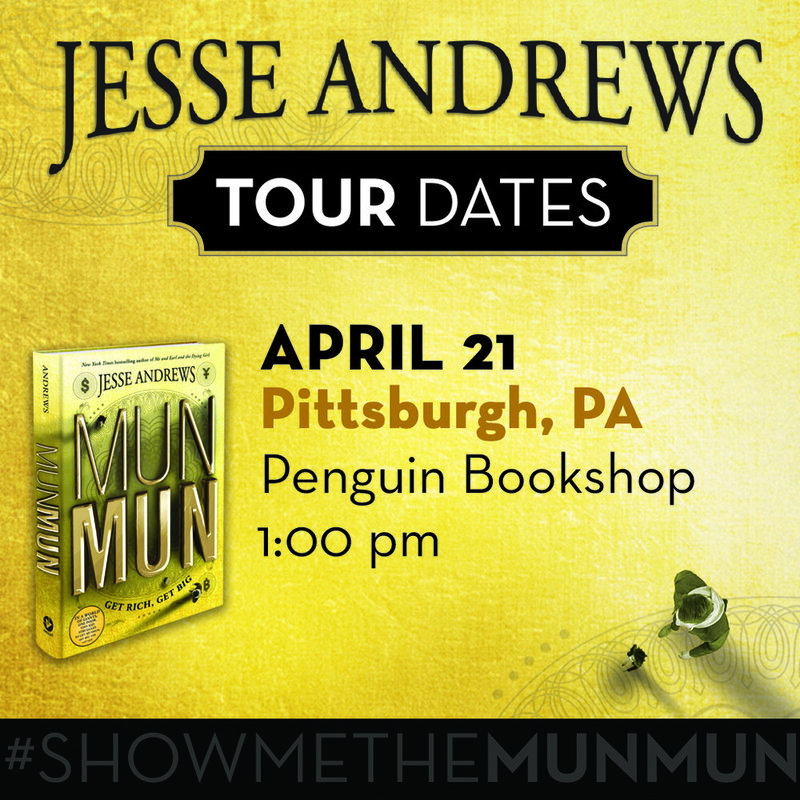 The second Pittsburgh event for the Munmun Book Tour. I love this bookstore! Please come to Sewickley and hang out with not just me but, in all probability, members of my immediate family and friends from elementary school. I was a weird kid, and you will probably get to hear all about it. Please don't ask about the raccoon thing.